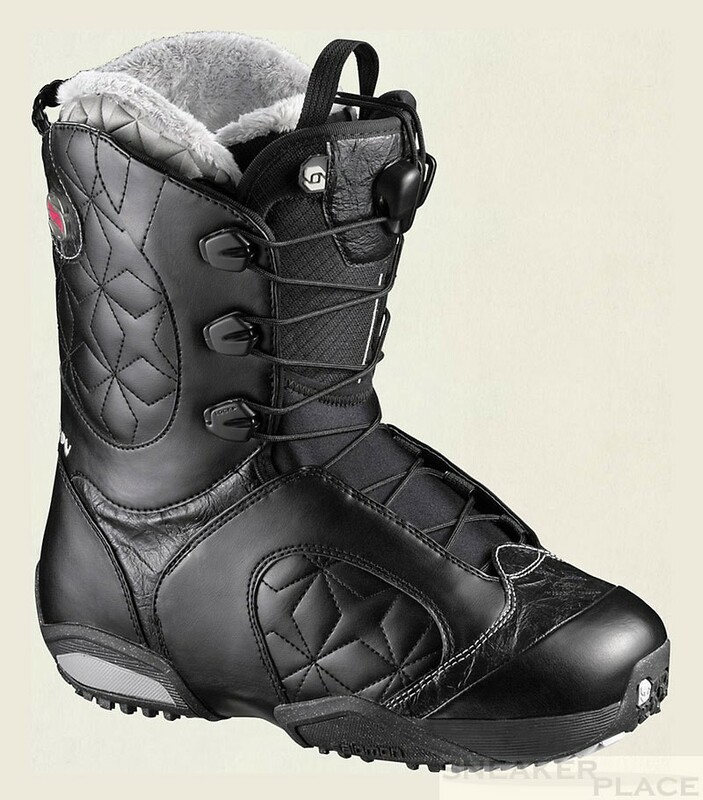 Designed for rapid movements at high speeds, the Optima is most responsive boot in the women's series. What makes this boat so special are its high technical characteristics and its great looks. The inner boot is lined with fur and SOGT so much for warmth and comfort. The small loops also help in the donning and doffing the shoes or the liner. First-class boat at a great price-performance ratio! Powerlace Pro - The world's fastest closure system. New minimalist design with the addition of 2 central hooks. Powerlace Pro is a fully secure lock that stands for speed and comfort. By turning the wheel is made ? ?at all places simultaneously close or loose. Full Custom Fit Pro - The Bio Custom Fit Pro gives demanding drivers additional ankle inserts and a luxury liner increases the grip. Toasty Toes - fur on the feet. Warm, functional and comfortable. Spring - With improved rubber metatarsal pads go through the entire length of the molded midsole. The result is a precise transmission from the foot to the board. Conformable - Instant Watch. A preformed footbed with Fußstabilisierung and patented arch shape. Support for better pressure distribution.